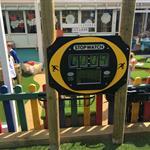 Our Solar Powered Stop Watch has been designed with children's physical development in mind. This is an ideal addition to sports within school that include popular fitness trails and athletic events. 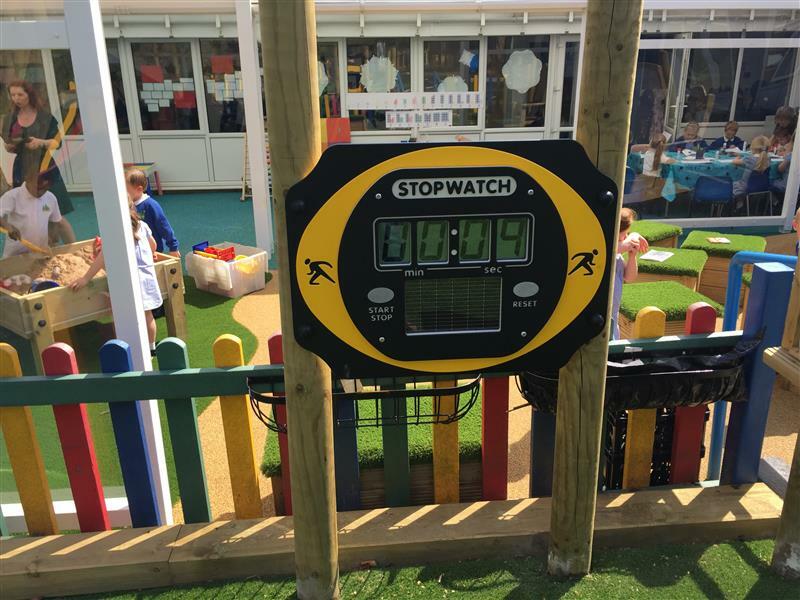 It will help children work towards a target and even enable them to work together as one child records whilst the other partakes in physical activity. As an additional extra, this can even be used as an engaging resource to teach mathematics as children can be tasked with working out the difference of pupils recorded times.